The band will take to the road from February through to July. Published: 8:26 pm, November 05, 2018Words: Sam Taylor. 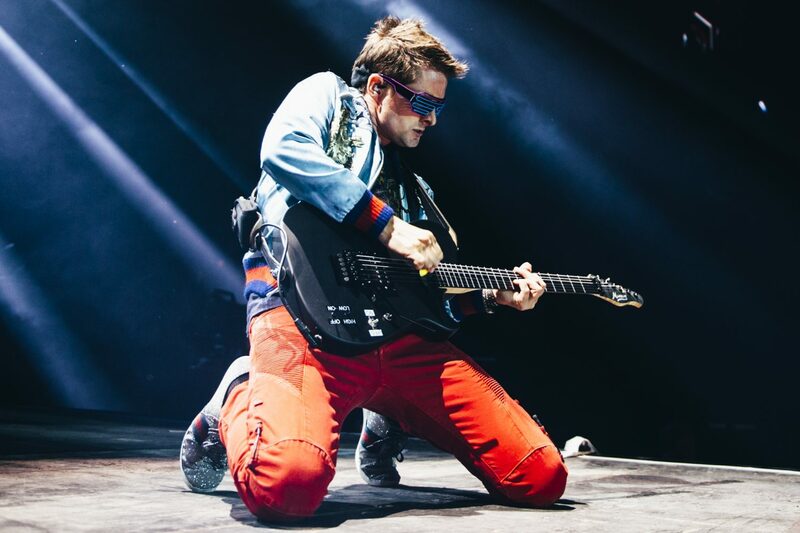 Muse have announced a world tour for their new album, ‘Simulation Theory’. The band will take to the road from February through to July, with two nights in the UK: they’ll play London Stadium on 1st June, and Manchester’s Etihad Stadium on the 8th. Muse are also going to play The Royal Albert Hall this winter. Taking place on Monday 3rd December, the gig marks their first performance in the UK since headlining Reading & Leeds in 2017, and will raise money for The Prince’s Trust. ‘Simulation Theory’ will arrive on 9th November.